Having just been on two media design courses, WordPress and Photoshop, I decided to try and put into practice my so called, new found technical skills and re-vamp the www.northlodgeracing.co.uk website. Well, this is the result. There are still a few tweaks that need to be done and maybe a bit more information needs to be added but basically I am pretty chuffed with the result ! The site is full mobile optimised, so whatever device you are reading this on, PC, Tablet , Laptop or Mobile the design should respond automatically to your width settings. I am in the process of building five more websites which are all at various stages of construction. They are for www.florayoungeventing.co.uk , www.equineathletes.co.uk , www.belvoircricket.club , www.northlodgeequine.center and www.lauramorganracing.co.uk . 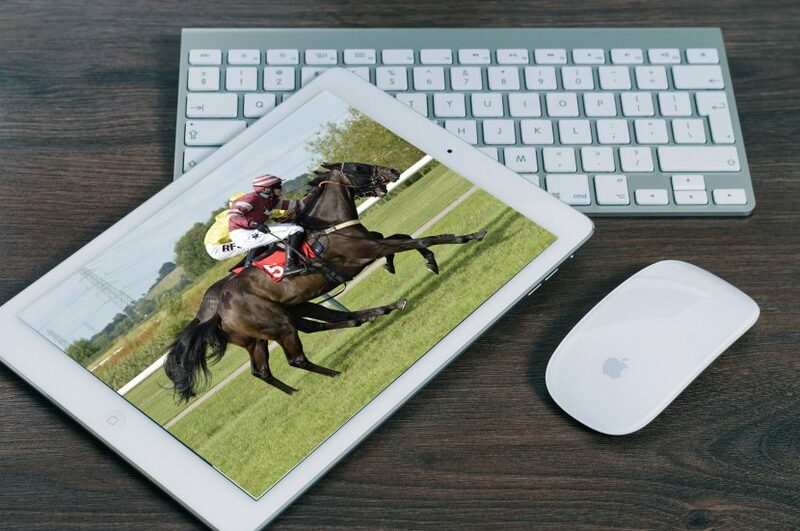 If you like what you see and would like a quote for responsive and SEO optimised new website please drop me a line at chris@northlodgeracing.co.uk . I am happy to say that all Sundays runners are in good form after their highly successful runs. Thomas Patrick lost 18 kgs which means that he will no doubt benifit from the run and strip a little fitter next time. L’Eldorado only lost 4 kgs , which suggests that he was pretty well tuned up for his first run of the season. He is a naturally more active horse at home , so gets himself fit by being busy all the time. Both horses will probably be aimed at the Cottesmore meeting at Garthorpe on 26th February. Dream Mistress also ran on Sunday at Cocklebarrow and was a close 3rd in a competitive intermediate race, she is still down in Oxfordshire with her owners but will be returning to North Lodge shortly. 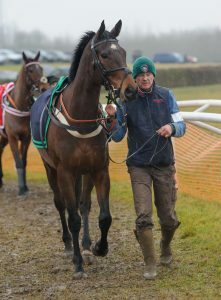 Thomas Patrick Race 8 – Maiden – The Midlands Area Club Point-to-Point at Thorpe Lodge, Newark, Sunday 29th January 2017.